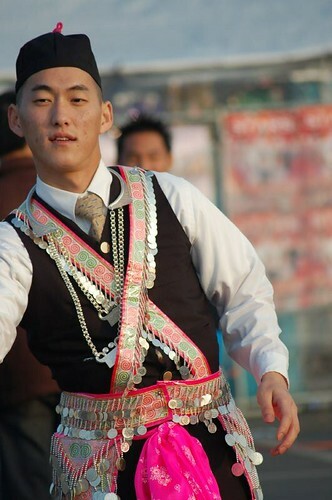 The Hmong people are an ethnic group currently native to several countries, believed to have come from the Yangtze river basin area in southern China. 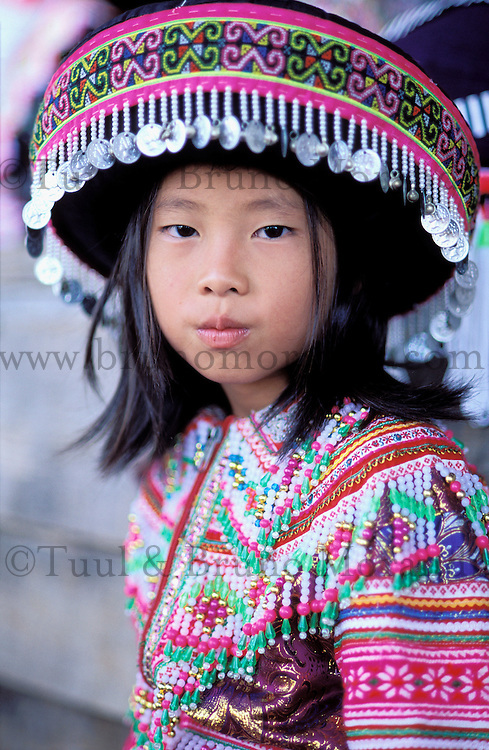 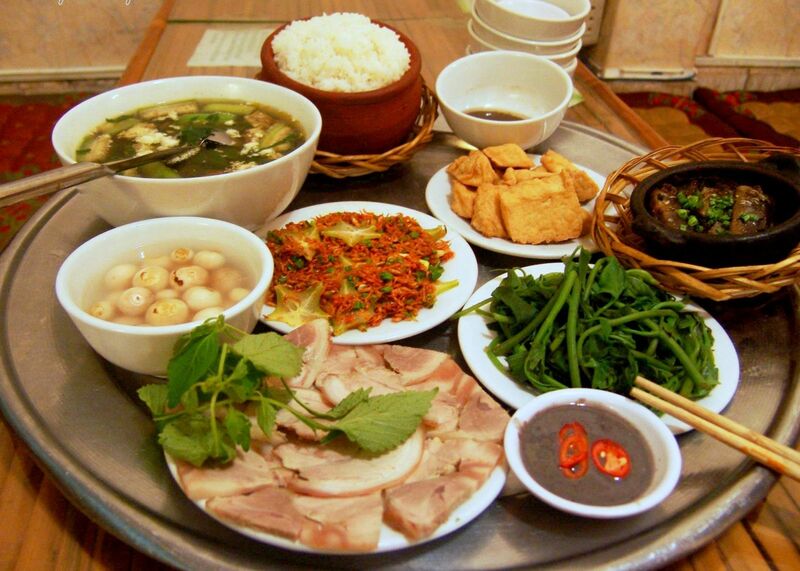 The Hmong are known in China as the Miao which encompasses all the subgroups of Hmong. 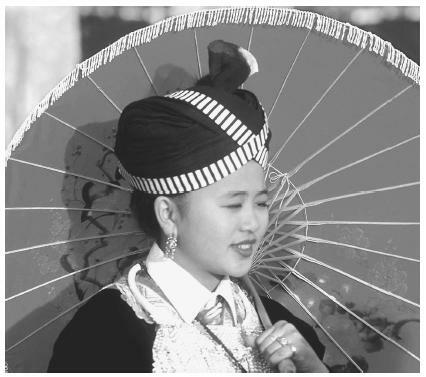 There is debate about usage of this term, especially amongst Hmong living in the West, as it is believed by some to be derogatory, although Hmong living in China still call themselves by this name. 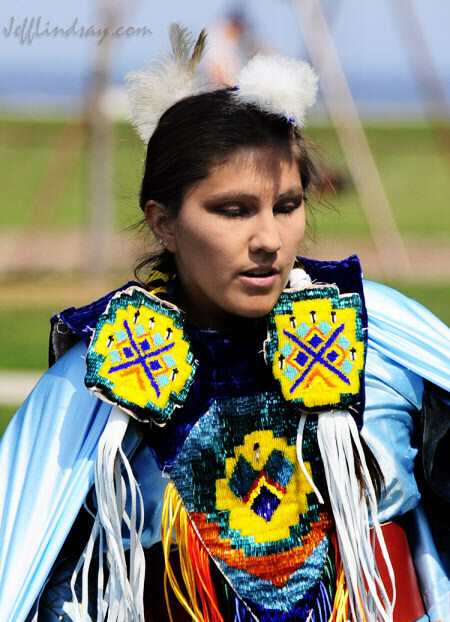 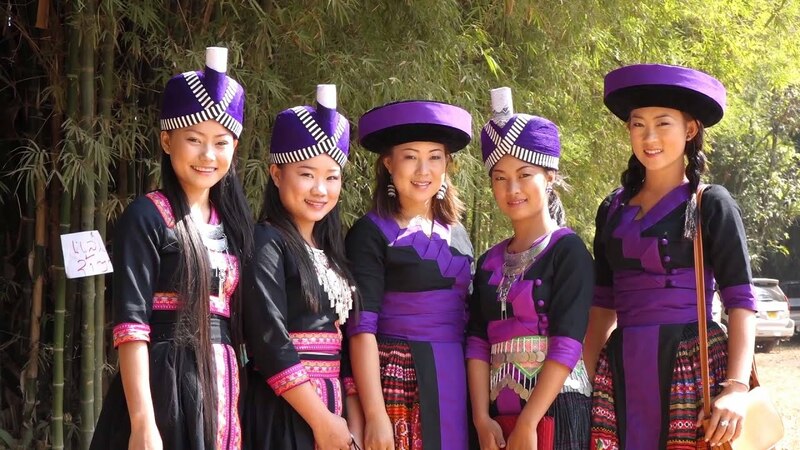 Throughout recorded history, the Hmong have remained identifiable as Hmong because they have maintained their own language, customs, and ways of life while adopting the ways of the country in which they live. 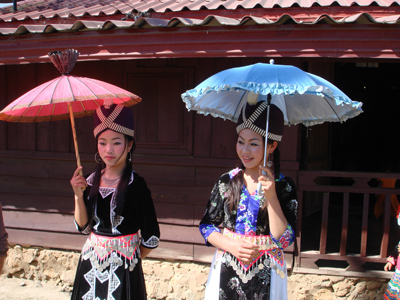 In the 1960s and 1970s many Hmong were secretly recruited by the American CIA to fight against communism during the Vietnam War. 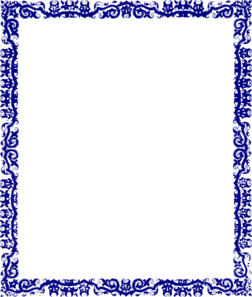 After American armed forces pulled out of Vietnam, a communist regime took over in Laos, and ordered the prosecution and re-education of all those who had fought against its cause during the war. 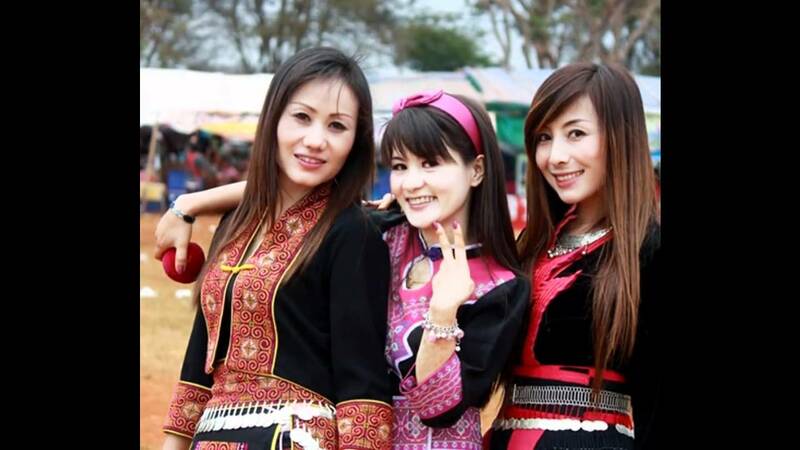 Whilst many Hmong are still left in Laos, Thailand, Vietnam, Myanmar, and China (which houses one of the biggest Hmong populations in the world, 5 million), since 1975 many Hmong have fled Laos in fear of persecution. 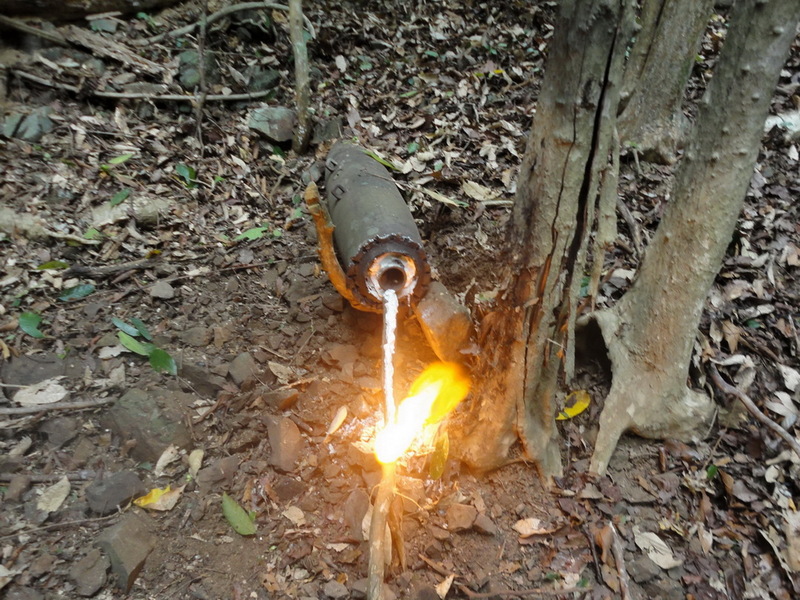 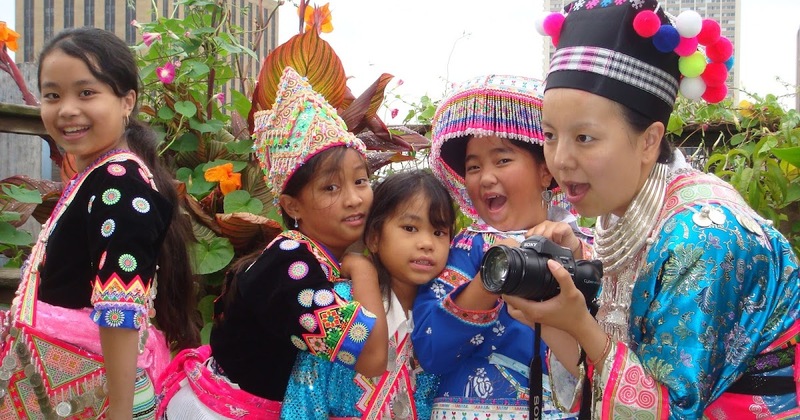 Housed in Thai refugee camps during the 1980s, many have resettled in countries such as the United States, French Guiana, Australia, France, Germany, as well as some who have chosen to stay in Thailand in hope of returning to their own land. 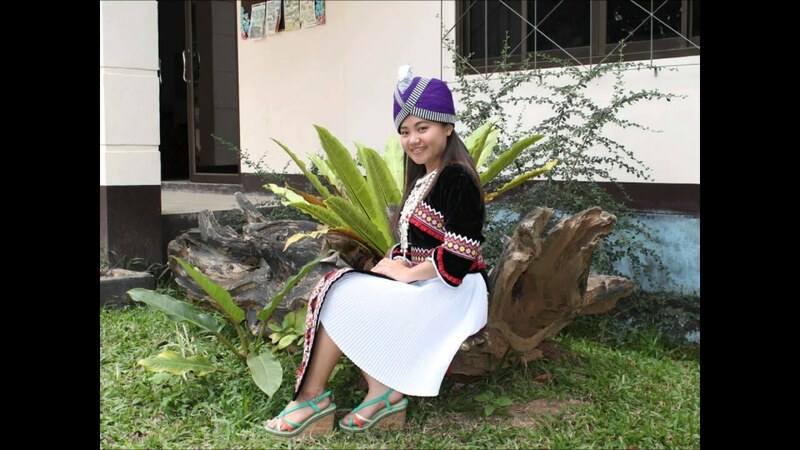 In the United States, new generations of Hmong are gradually assimilating into American society while being taught Hmong culture and history by their elders. 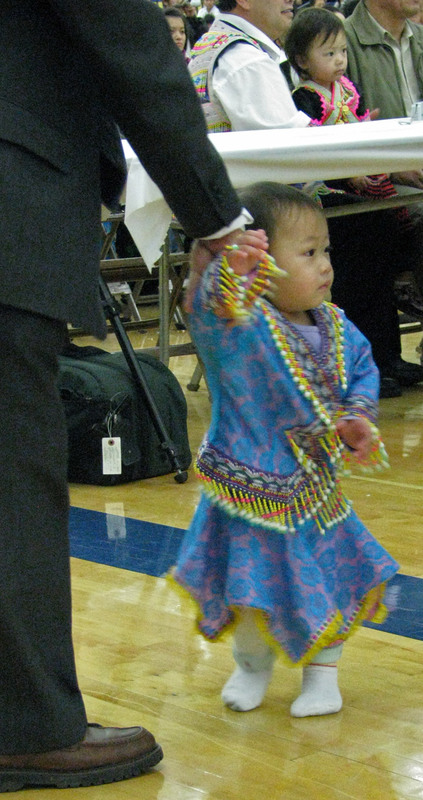 Many fear that as the older generations pass on, the knowledge of the Hmong among Hmong-Americans will die as well.